Surfrider Foundations and our partners at Earthjustice, Center for Food Safety, Pesticide Action Network and Ka Makani Ho'opono have appealed a federal district court’s order that struck down Kaua’i’s Ordinance 960 relating to public disclosure of and protection from pesticides and GMO crops. Kaua’i adopted Ordinance 960 in November 2013 to protect the health and welfare of its people and natural environment, including its renowned shorelines, from problems associated with pesticide exposure. Ordinance 960 establishes basic transparency requirements for pesticide use and creates buffer zones around certain human and natural environments to protect them from pesticide spray and drift. 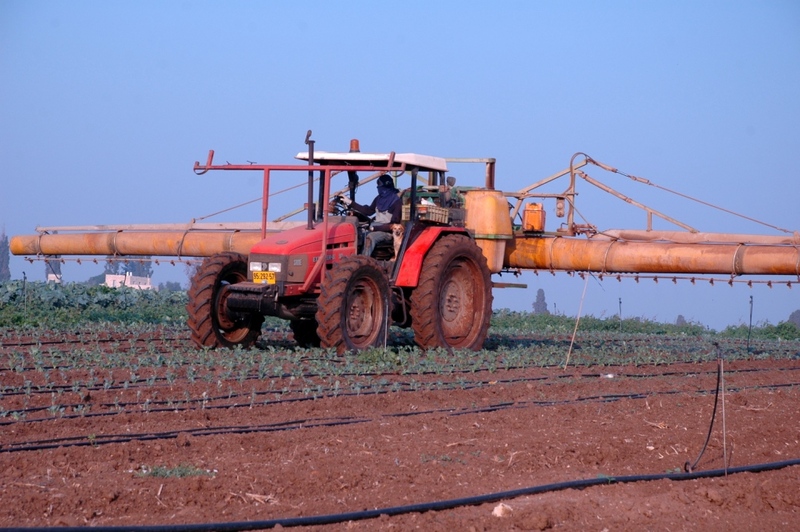 However, the district court found state law preempted the ordinance, meaning the legislature intended for state pesticide and plant regulations to prohibit local governments from regulating pesticide use. Surfrider Foundation disagrees, and in support of Kaua’i’s right to defend its oceans, waves, and beaches from pesticide pollution, is appealing the decision. Five seed companies (Syngenta Seeds, Inc.; Syngenta Hawaii, LLC; Pioneer Hi-Bred International, Inc.; Agrigenetics, Inc.; and BASF Plant Science LP) brought the initial challenge to Ordinance 960, alleging state preemption, along with numerous other grounds for invalidation that the court either rejected or refused to address in its order. To protect the interests of Kaua’i’s coastal and marine environments and our members, Surfrider Foundation intervened in the lawsuit. Three other non-profits—Ka Makani Ho’opono, Center for Food Safety, Pesticide Action Network North America—joined Surfrider Foundation as defendant intervenors in the suit. Earthjustice is representing Surfrider and the three non-profits in their appeal, which was filed September 24, 2014. Kaua’i County filed its appeal September 23. Although the Hawaii Supreme Court has articulated the test for when state preemption exists in different ways, generally three things are required for state law to preempt a local ordinance. First, the local ordinance and the state law must involve the same “subject matter.” Second, the state’s regulatory framework governing that subject matter must amount to a “comprehensive regulatory scheme.” Third, the legislature must have intended for the state’s comprehensive regulatory framework to be “exclusive,” demonstrating a desire to prohibit local regulations. The analysis in the district court’s order does not pass any of the three steps of this test. In its order, the court mischaracterized the subject matter governed by Ordinance 960, found a state “comprehensive statutory scheme” to exist when it does not, and failed to provide sufficient evidence of legislative intent that the state be the “exclusive” regulatory entity in addressing pesticide use. Ordinance 960 mandates the posting of warning signs that conform to worker protection standards and requires the distribution of notices to inform nearby persons of the type of pesticides used, and the time and location of use. The buffer zone provisions of the ordinance create protective barriers where pesticides cannot be used around shorelines, schools, day care centers, hospitals, nursing homes, dwellings, public roadways, and other sensitive areas. The district court broadly defined this subject matter as “record keeping and reporting” and “areas of permissible planting and associated pesticide use,” despite the Hawaii Supreme Court’s assertion that the “subject matter” at issue should be defined narrowly. The state regulatory framework includes no notification or buffer zone requirements, but instead regulates licensing, labeling, manner of use, and online posting of certain records. These are not the same subject matter as Ordinance 960’s buffer zone and notification requirements. The court also held that state law preempted the provisions of Ordinance 960 instituting reporting requirements for genetically engineered (GE) crops. Ordinance 960 requires large agricultural companies to provide annual reports to the Office of Economic Development and the Hawaii Department of Agriculture ("DOA"), as well as make the reports available on the county website. The reports are to contain information regarding the type of GE crop grown, its location, and the date of its initial introduction to the land at issue. Because of the high pesticide use associated with GE crops, it is important to have this information available to the public so appropriate action can be taken to protect sensitive areas, such as shorelines, from pesticide drift and spray. The district court found the GMO portion of Ordinance 960 to be preempted by Hawaii’s Plant Quarantine Law and the DOA’s authority to regulate noxious weeds. However, neither of these laws provides reporting requirements for genetically engineered ("GE") crops. On a positive note, the court held that federal law did not preempt the GE reporting requirements. Ordinance 960 is an important regulation for our waterways and oceans, as well as human health. 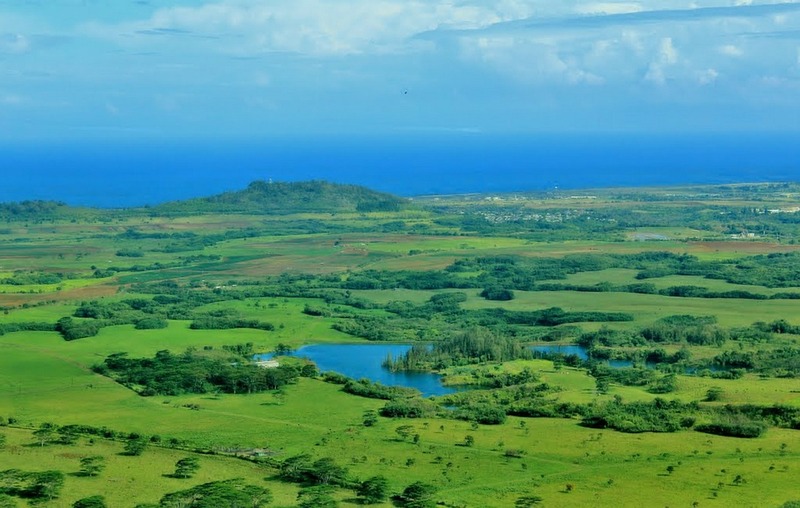 Atrazine, which has been linked to serious human health impacts even at low levels, is a known water contaminant and is also one of the restricted use pesticides most used on Kaua’i. Atrazine is also known to negatively impact aquatic species. Ordinance 960 is important for keeping Kaua’i’s oceans, waves, and beaches safe and clean for everyone to enjoy.